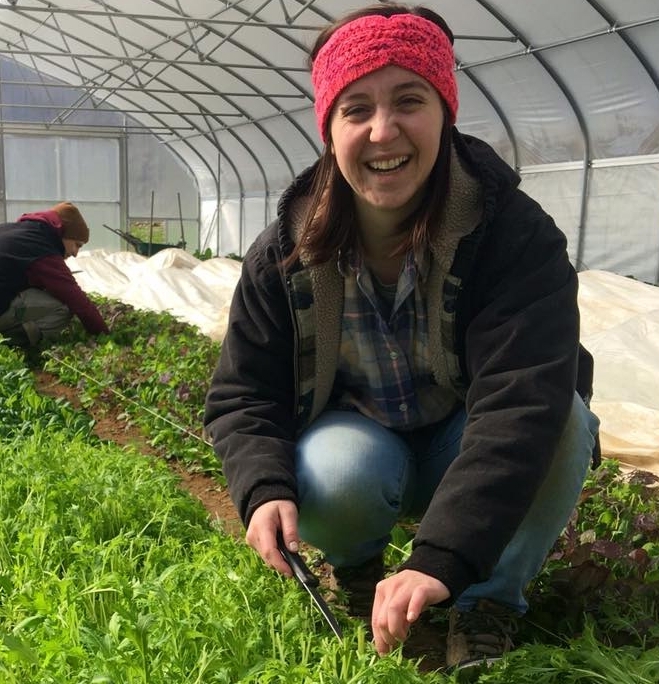 Community gardens — Appalachian Roots, Inc.
Appalachian Roots partners with Grow Appalachia/Saint Vincent Mission to encourage and help create community gardens at strategic locations, such as housing projects, rehab facilities, schools and government lands. Our team provides garden tilling, tools, seeds and on-site instruction and assistance. The bounty is shared by residents who enjoy the fruits of their labors or donated to a local food pantry. Appalachian Roots volunteers also join Big Sandy Community and Technical College (BSCTC) personnel in maintaining the community garden on the campus. The produce is donated to a food pantry at St. James Episcopal Church.